We’re always proud to be a sponsor of Aggie Days. It’s such a great community event where kids are able to come out and get a taste and feel for agriculture. 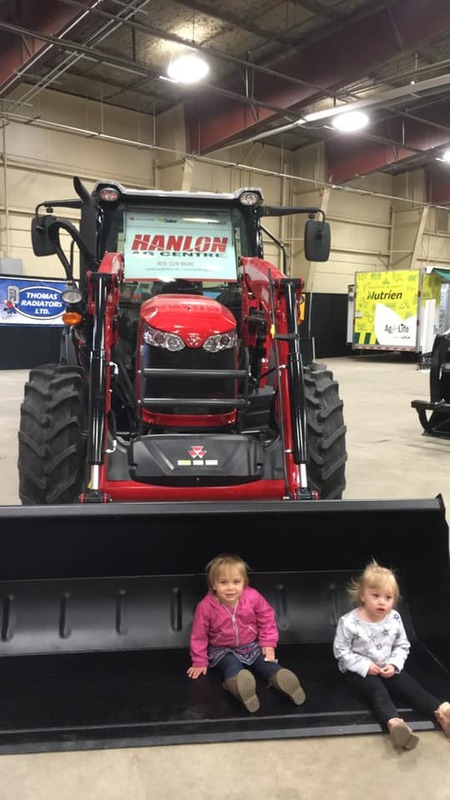 This industry is such an integral and important part of our community and it’s so good to see young children being educated by locals in the ag business. It was great to see all of the schools in the district come out as well as the parents with their young children! Until next year!